Our comfortable rooms have contemporary furnishings, each with microwave, refrigerator, free internet and other amenities. 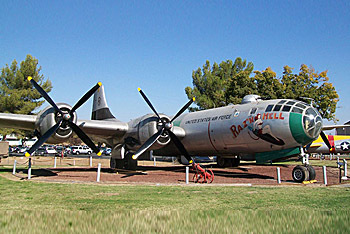 Enjoy the wonderful array of attractions such as the Castle Air Museum, Great Valley Museum and nearby Yosemite National Park. 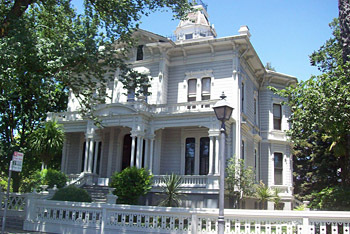 You will find a wide variety of things to including McHenry Mansion, Art Centers, Galleries, Sierra Railroad, Golfing and more. Whether on business or pleasure, the friendly helpful staff at the Apex Inn is ready to ensure an enjoyable and memorable stay while in Modesto. 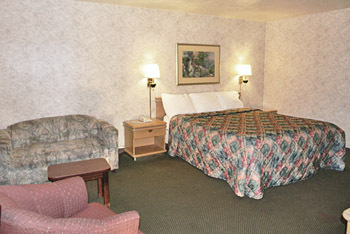 Apex Inn provides comfortable, well-appointed rooms. 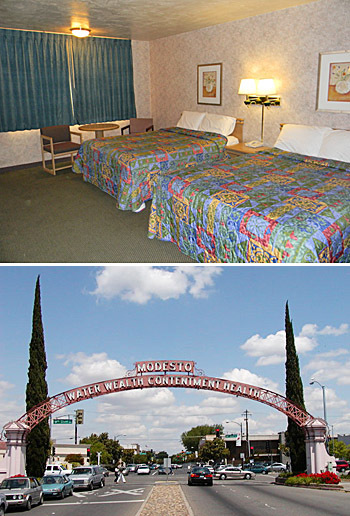 We are located a minute from the Airport and close to a variety of local attractions. Here at the APEX INN, we strive to ensure that your stay with us is an enjoyable and memorable experience.